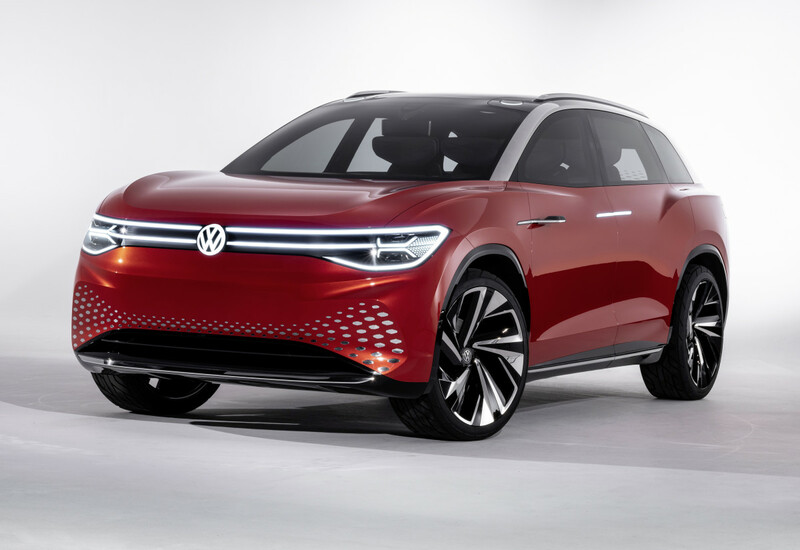 VW continues to reveal more about its electric car plans and the latest piece in that puzzle is the newly-revealed ID. Roomzz SUV. The model is a three-row, full-size SUV with an interior that suits both family and business needs. 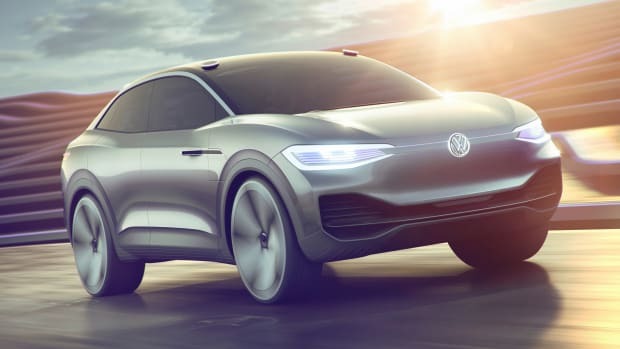 The concept features Level 4 autonomous driving capability and once it&apos;s set in automatic driving mode, the front seats can rotate inward to create a lounge-like cabin experience. 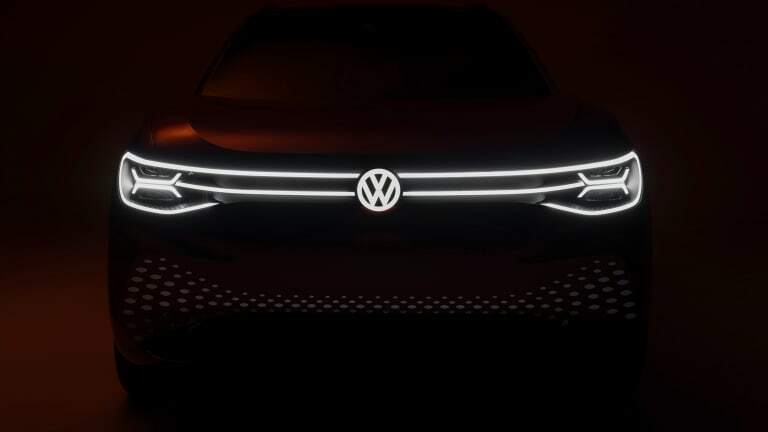 VW drums up more some excitement for the line's launch in 2020. 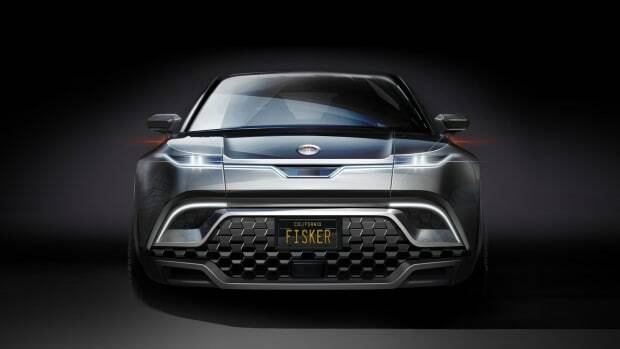 The SUV will arrive in 2021 and is targeting a range of up to 300 miles. 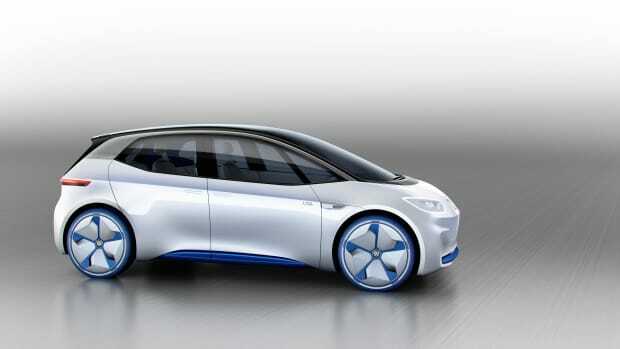 Volkswagen previews their all-electric future with the I.D. The company looks beyond dieselgate.